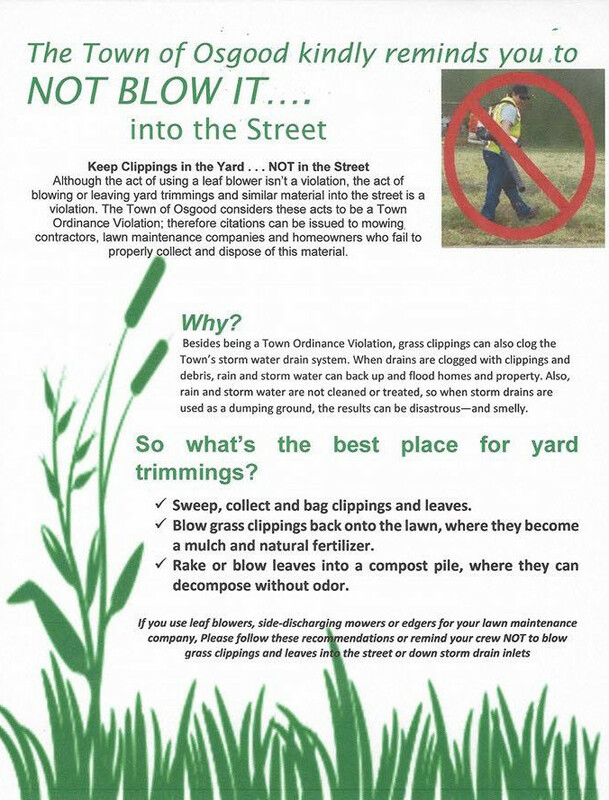 Town of Osgood Needs Your Help! The Town of Osgood is in need of improvements to our water distribution system. This project is expensive and too much of a burden on our customers. There are federal grants we can apply for to offset this cost. For the town to be eligible for these grants, area residents must complete a survey as part of the grant application process. You will be contacted by mail and asked to complete a brief survey. Your participation is critical to the success of the project. 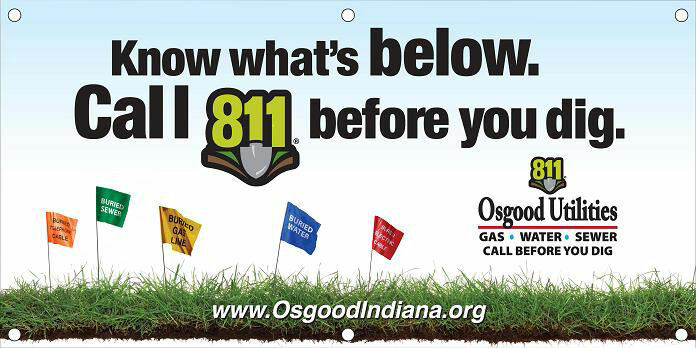 Do your part to improve your water distribution system and your community.